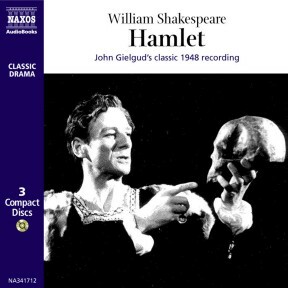 There are many recordings of Shakespeare’s most famous play, but now you can enjoy the most legendary of all – the live 1948 broadcast of John Gielgud’s Hamlet. It remains utterly compelling, crystal clear, totally absorbing, with a classic quality that reflects the utter rightness of the interpretation. There is a delightful unscripted moment in Act V when Esme Percy (playing Osric) can be faintly heard calling admiringly “Oh! Oh! He’s enchanting,” during a brief Gielgud pause. 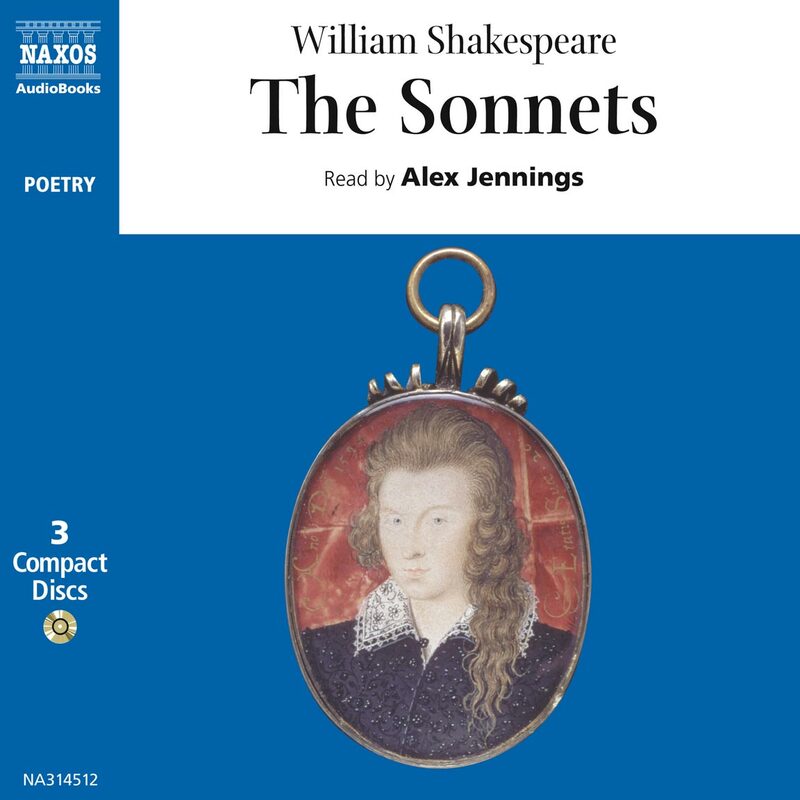 Immediately afterwards, he recorded some of the soliloquies for the Linguaphone Company, and these reveal that, though they are spoken with great beauty and intelligence, they are light-years from the mastery of Shakespearean speech that he was later to achieve. He directed the play with huge success at the New Theatre (now the Albery) in 1934, and Raymond Mortimer called it ‘The best production of Hamlet that I have ever seen or am ever likely to see.’ In 1937, he played it in New York, under the direction of Guthrie McClintic, and well surpassed the previous record for the run of the play achieved by John Barrymore. 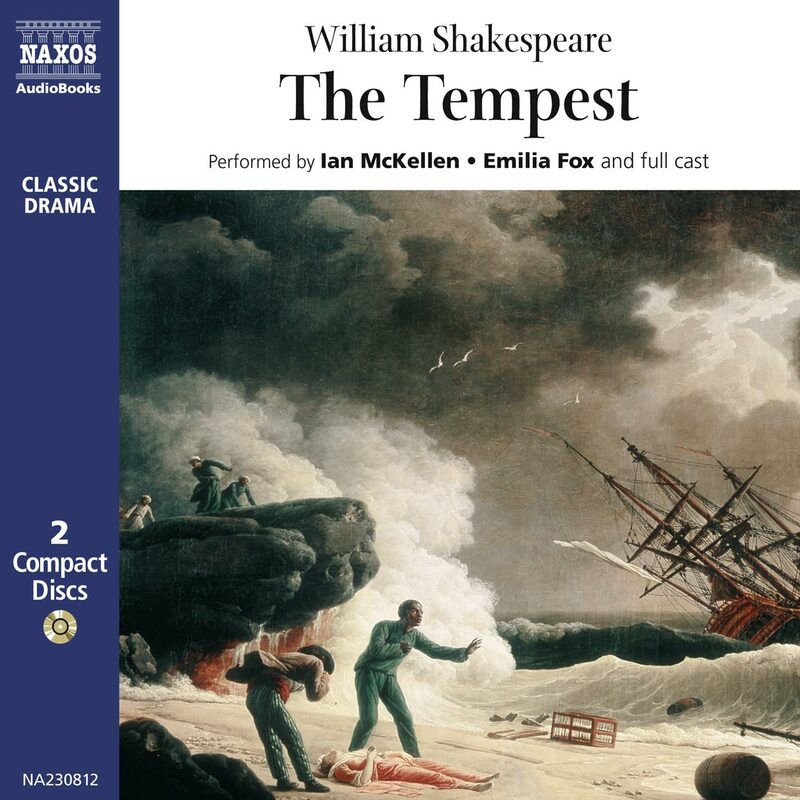 In 1938, he revived the play for two weeks at the Lyceum Theatre as a prelude to performances at Elsinore in Denmark, and in October 1944 he played in George Rylands’ production in a repertory season of five plays at the Theatre Royal, Haymarket. A tour of Burma for the troops finished in Cairo, where he gave his final stage performance in the theatre built specially for the world-premiere of Aida. In all, he had played the part over 500 times. You can readily see that for a period of sixteen years, his passion for getting the part ‘right’ dominated his professional life, as he experimented with all the myriad options that every scene offers to the actor. In 1948, the BBC Third Programme broadcast an ‘entirety’ version (even ‘the dram of eale’ is there) directed by John Richmond and with a superb cast, including Leon Quartermaine as the Ghost and Marian Spencer as Gertrude from the Haymarket production. My future wife, Gwen Watford, and I heard it then and agreed that John Gielgud’s performance exactly mirrored what we had seen in the theatre – she had seen it three times and I six times. Gielgud’s mind was not only mercurial but also beset by a passion for perfection. Though IonlysawthelastofhisHamlets,Iamcertain that what I saw was the best. Agate again thought so: ‘He has stopped all the gaps and…is now completely and authoritatively master of this tremendous part.’ Even more authoritative is the opinion of Robert Speaight (the professional creator of Becket in Murder in the Cathedral) whose autobiography The Property Basket contains this: ‘the mark of John Gielgud’s Hamlet was its completeness. He presented more aspects of the character as it is commonly understood than anyone else. He did not necessarily move you or excite you more, but he left nothing out. The elements of the part were mixed in very accurate proportion, so that what you took away with you was not a special pleading but a balanced statement. There was no essential point upon which you could say that he was wrong. He had the right weight of years and physique, the necessary neurosis, and the necessary charm. He had the technical ability to sustain the part without monotony right through to the end. He was not notably better in one scene than another. But his general comprehension of the part was extraordinarily satisfying – as consistent as his theatrical expression of it. He played it often over the next ten years, and many people will tell you that his first performances were the best. I never thought Gielgud so good as in George Rylands’ production at the Haymarket in 1944.’ This remarkable tribute from a later Old Vic Hamlet is typically more detailed and perceptive because it comes from a fine actor than from a mere theatrical critic! Almost accidentally, and more from natural instinct than any kind of plan, he had found all of himself subsumed into the part. 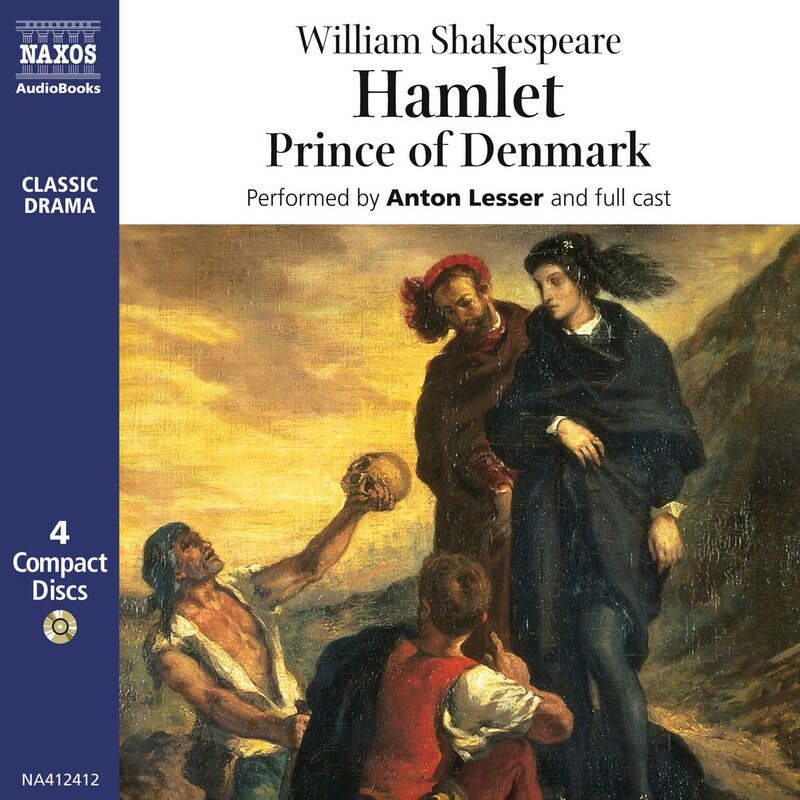 Of all the Shakespearean tragic roles, Hamlet needs all the idiosyncrasies of an actor’s personality to begin with before he is subjected to the amazing richness of experience he is about to undergo. However inadequate these early performances may have been, he had seized the greatest prize of all – and which never afterwards left him – that he had plucked out the heart of Hamlet’s mystery. A major decision was to insist that at no stage is Hamlet actually mad, though there are occasional moments when he is close to losing control. 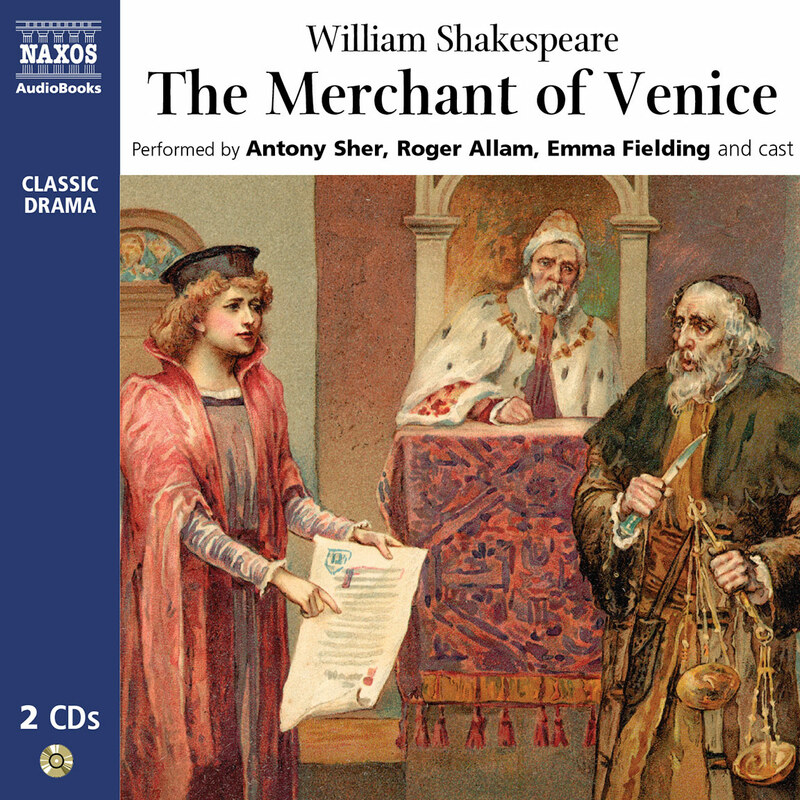 By doing this, he was able to lighten the play with comedy and wit, particularly in the scenes with Polonius. When we first encounter him, he is not only grief stricken by the death of his father, he is acutely aware that his own accession to the throne has been blocked by his uncle’s usurpation and marriage to his mother. His emotional balance is clearly disturbed and he is already playing with the idea of suicide in the first of the soliloquies. From then on, you will clearly mark the development of the character because of the certainty and skill of Gielgud’s execution. It is also the fastest ‘entirety’ Hamlet ever recorded largely due to his mastery of the architecture of the big speeches and to the perfection of his diction. The ‘Closet’ scene with Gertrude combines an emotional depth and speed that allows you to hear changes of thought in mid-sentence. At the Haymarket, from the first instant that you set eyes on John Gielgud seated on a cross-legged ‘Hamlet’ chair close to the front edge of the stage, (as he listened intensely to the Council meeting being conducted by Claudius behind him), you were acutely aware of his involvement in its detail and significance. You accepted that he was a royal prince, with all the breeding and bearing of one – both consciously and unconsciously. 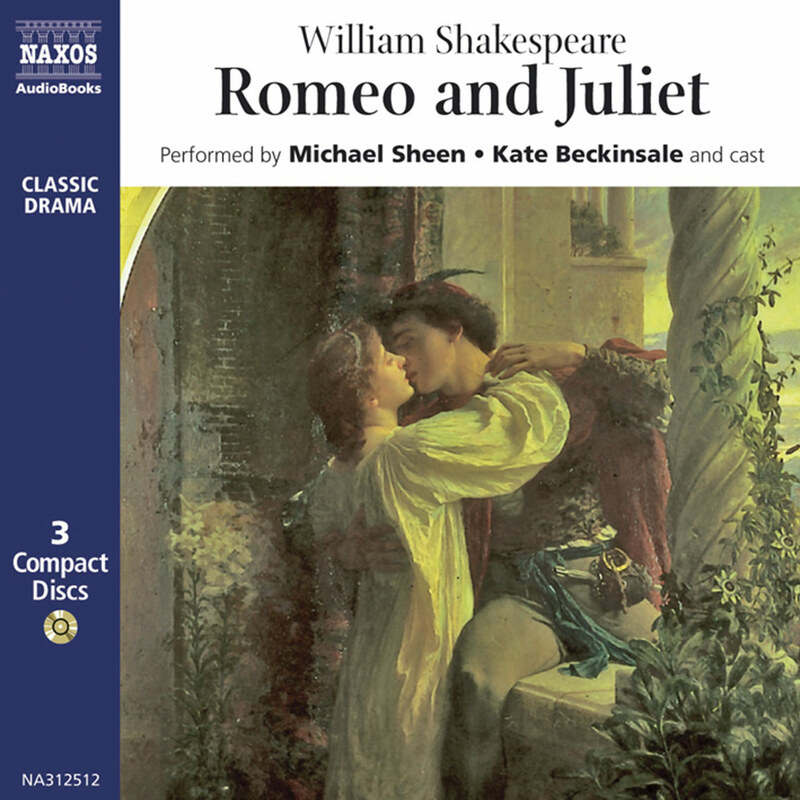 From many possible instants, witness the arrival of Horatio, Marcellus and Bernado to meet Hamlet – joy in seeing Horatio again, recognition for Marcellus and acknowledgement for Bernado. The constraints and minor embarrassments imposed on him by his position in life were etched in with a similar subtlety. All in all, I have seen no other performance on the stage as rich in detail. He made you feel that you had encountered, and become intimate with, an immensely complicated human being of overwhelming charm. You will remember that the original performance was broadcast live in 1948. This accounts for a hilarious interpolation by the eccentric Esme Percy in the Osric scene in Act 5. In the tiny gap between Hamlet’s dismissal of the messenger and his turning to speak to Horatio, Osric can be heard excitedly calling out ‘Oh! Oh! He’s enchanting!’ You know, I have an idea that Shakespeare would not have objected over-much.